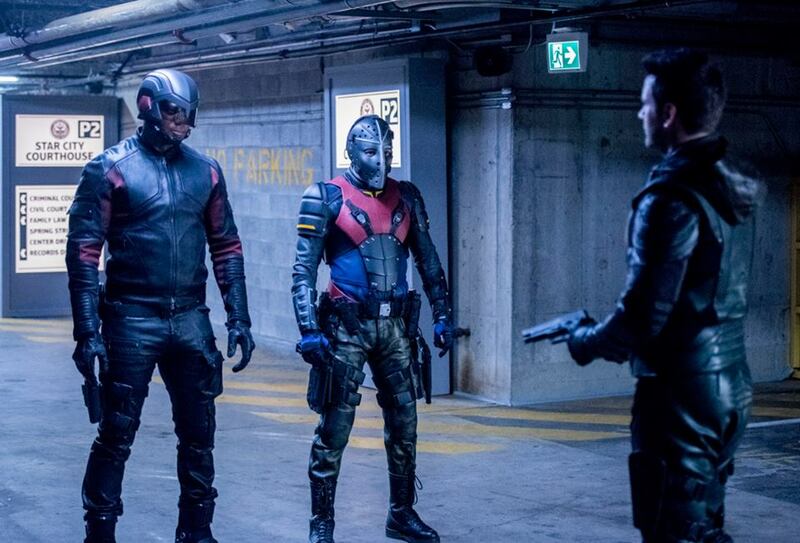 Aside from maybe Gotham, Arrow has to be the DC show I’m most looking forward to seeing this week. 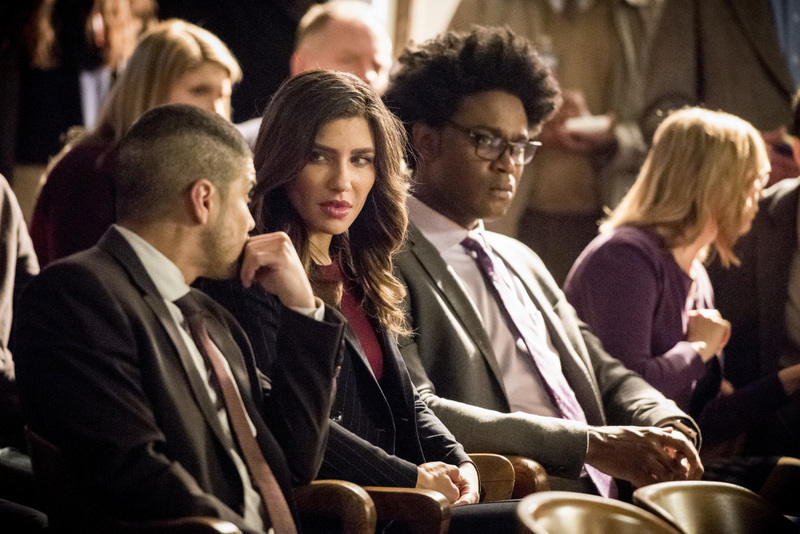 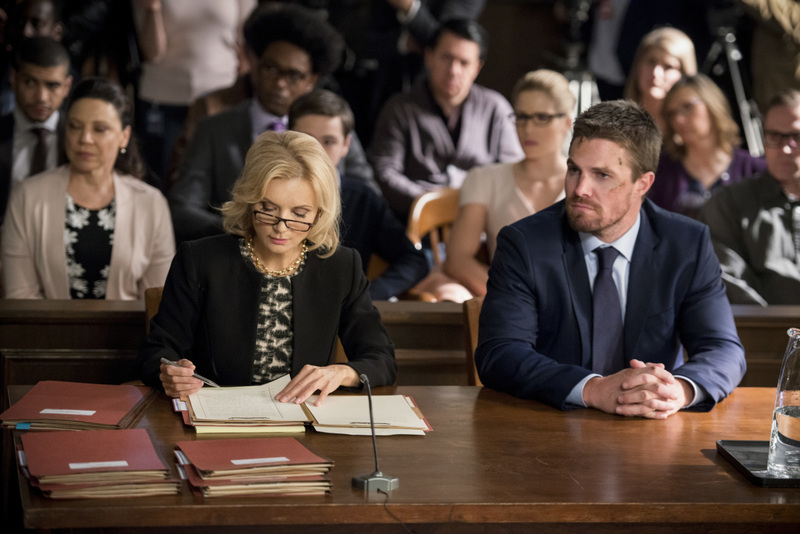 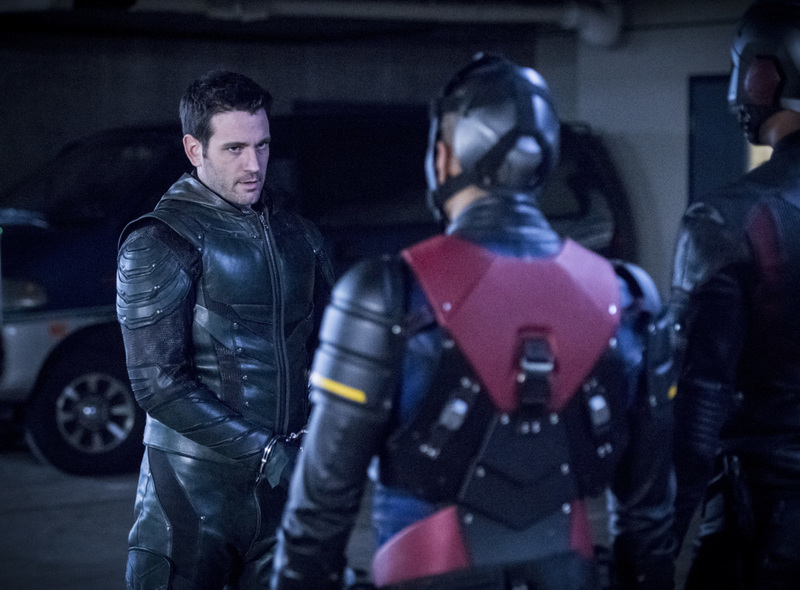 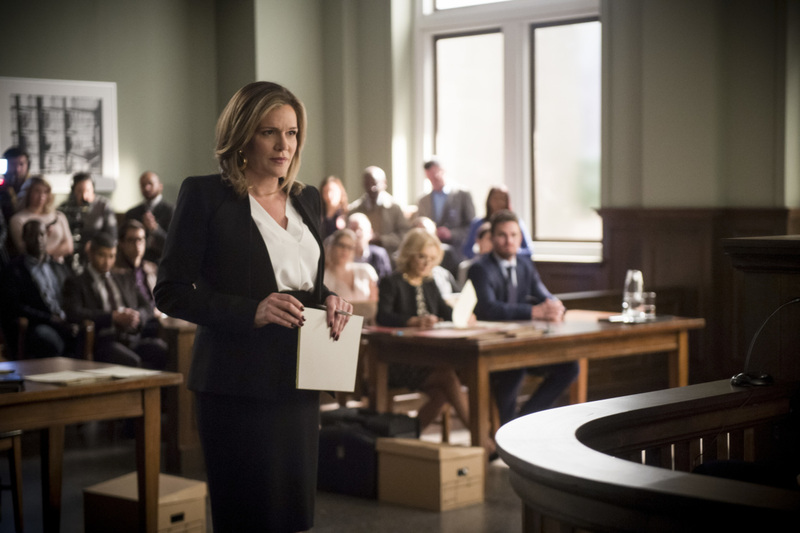 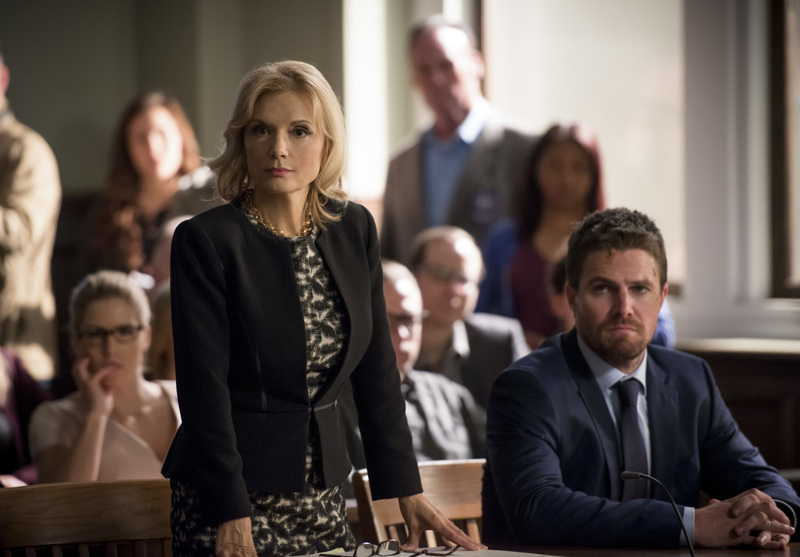 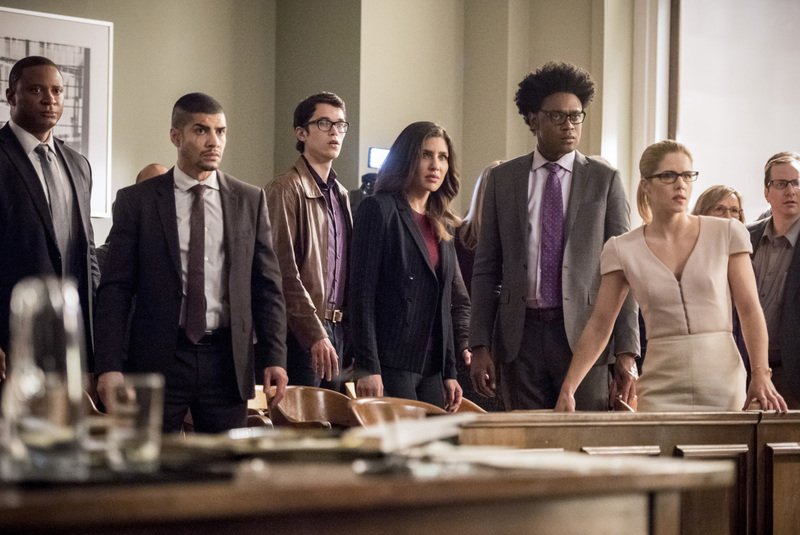 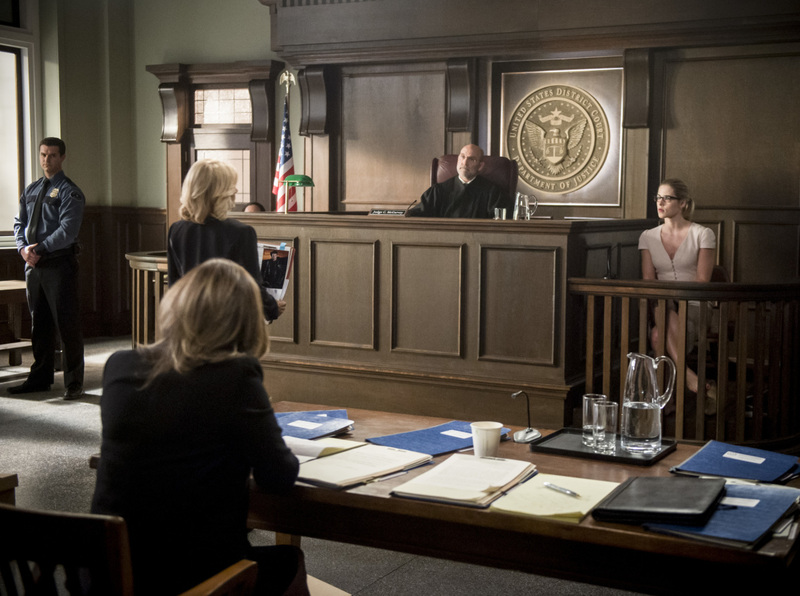 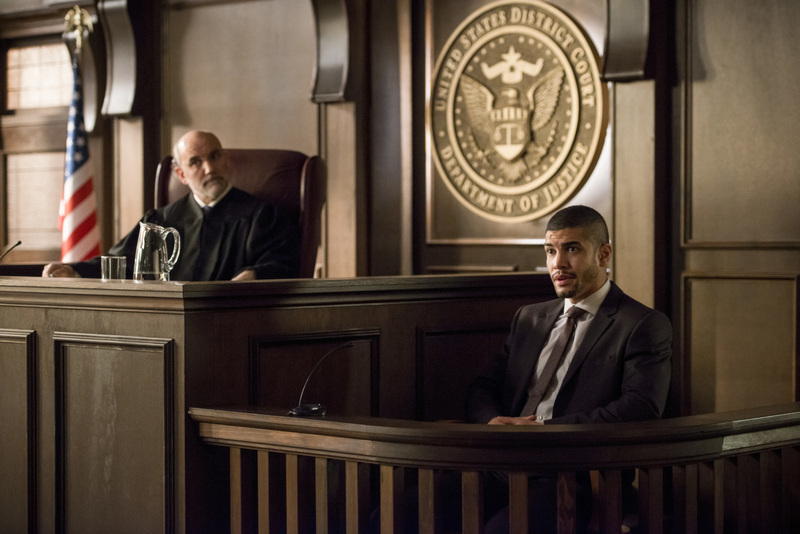 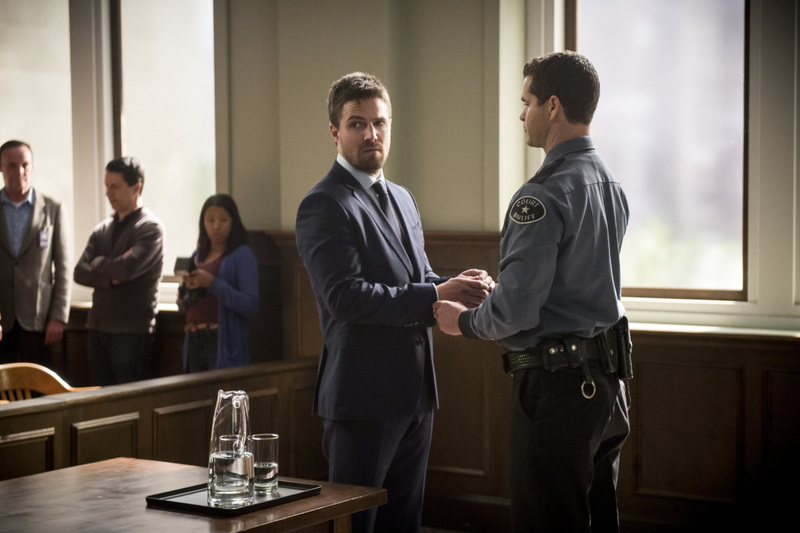 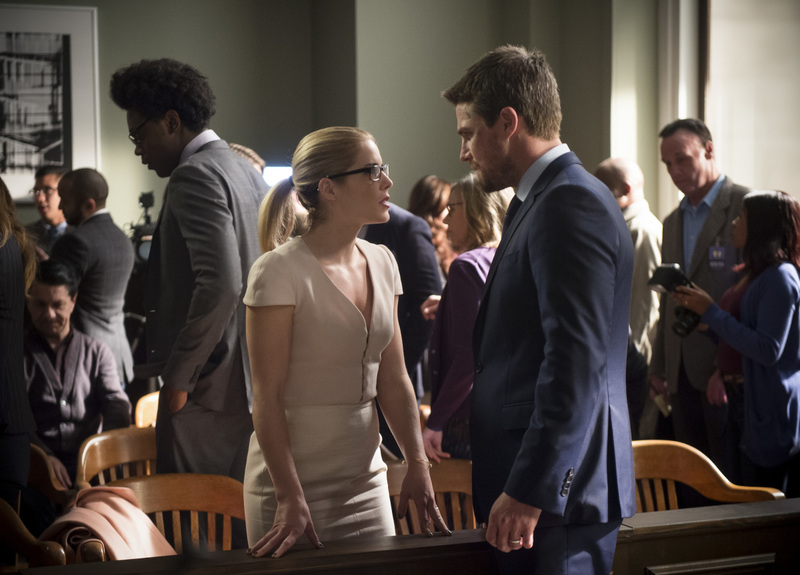 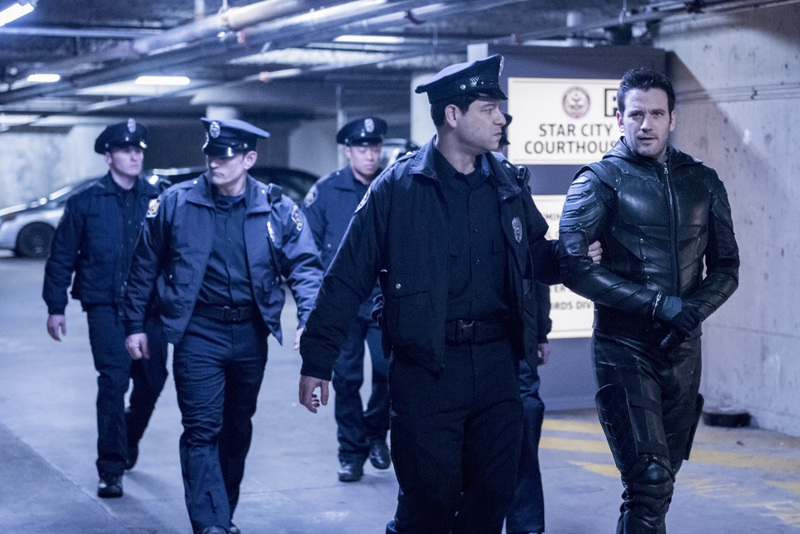 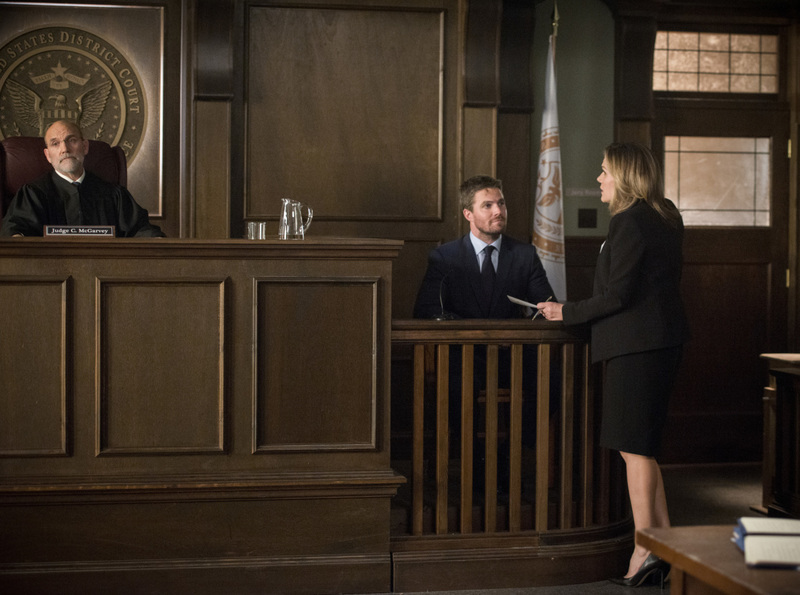 After all, with Oliver Queen being on trial for crimes committed as the Emerald Archer and Tommy Merlyn resurfacing under mysterious circumstances, how could one not be compelled to tune in? 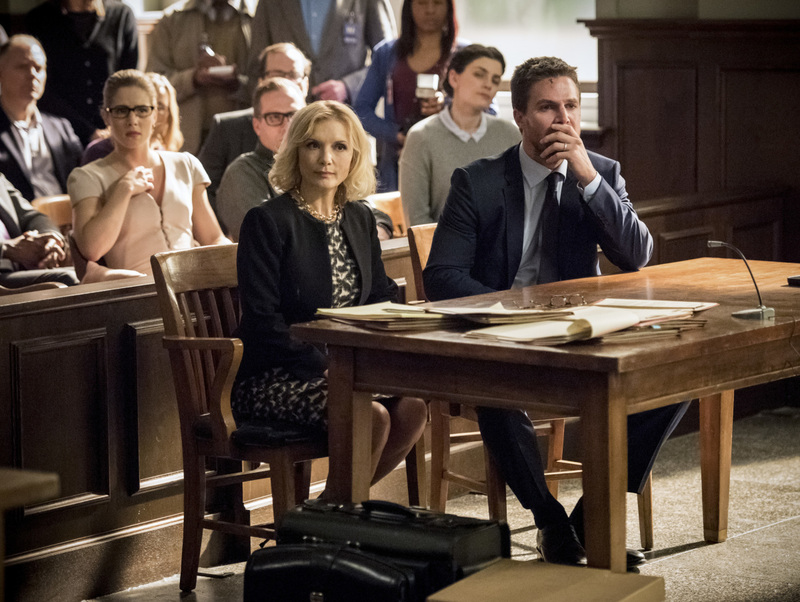 So, while we contemplate the myriad of ways that tonight’s offering could turn out, we at least have some insight from the cast to mull over. 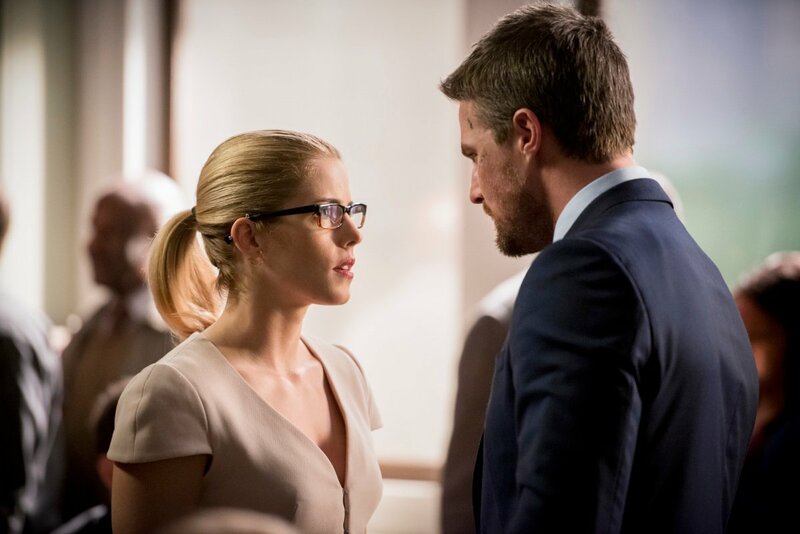 Having recently spoken with TV Line, a few key members of Team Arrow dropped some hints as to what we can expect. 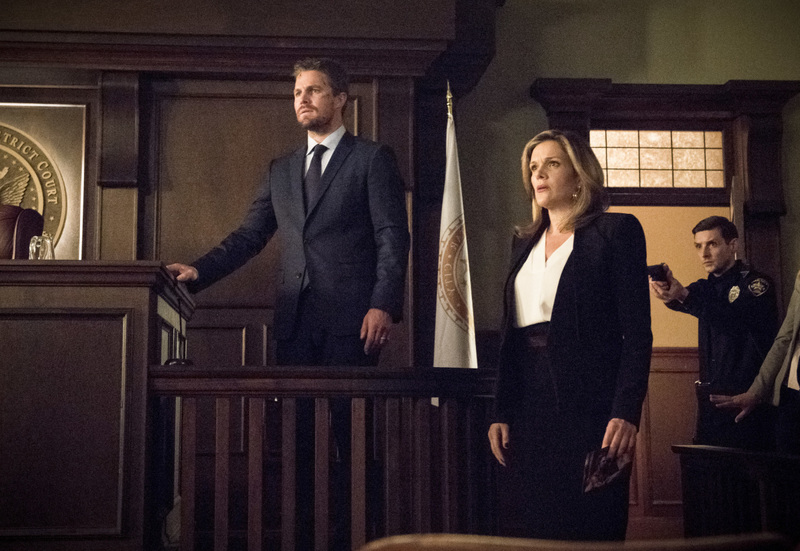 Well, at least Ollie has contingencies in place to keep his loved ones safe. 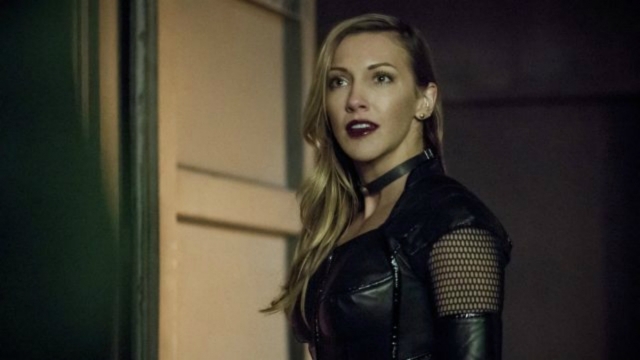 Of course, it’d be impossible to wrap up this discussion without mentioning who may be the biggest intangible of all, that being Black Siren. 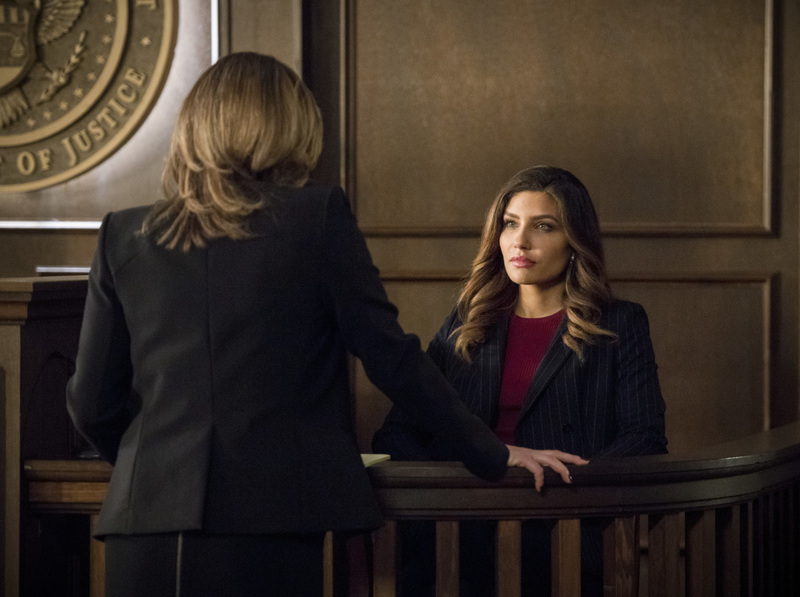 While some may think it’s a lock that her testimony will benefit Ricardo Diaz’s agenda, I’m not so sure, as we’ve been given hints that she’s about to jump ship. 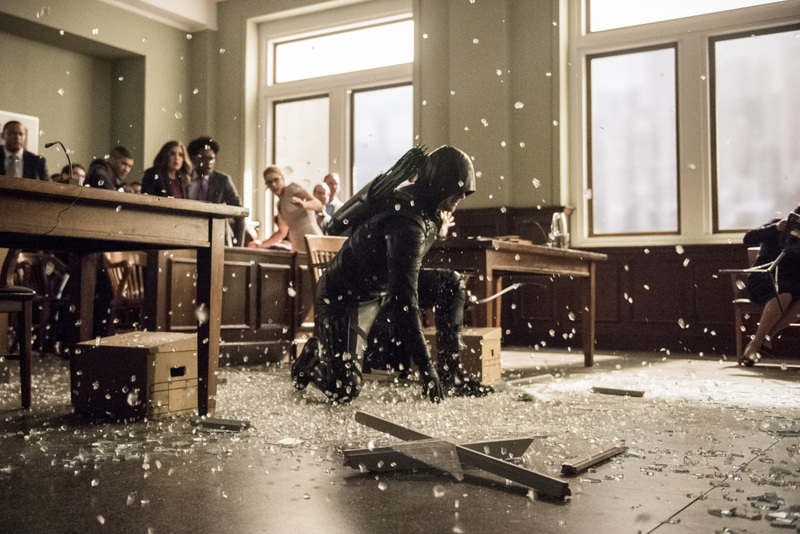 All will be revealed when Arrow airs tonight on The CW.